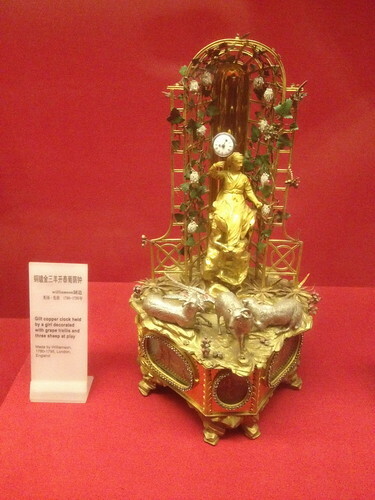 History has it that Emperor QianLong was an avid timepiece collector so much so that I felt that he has an OCD obsession with them. 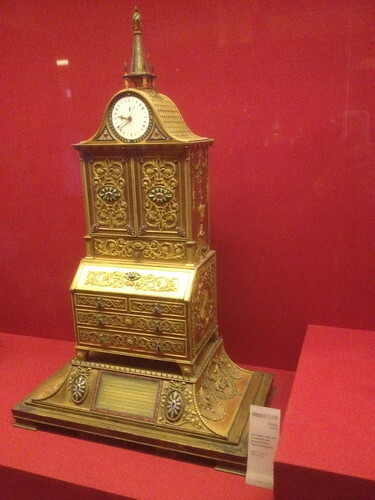 He had such a big collection that they were enough to form a museum of clock and watches standalone. The museum charges an additional RMB 10 for entry within the Forbidden City which I had earlier paid to get in. These were intricate masterpieces of the finest mechanical engineering. There was even one clock that has a human robot that is able to write Chinese calligraphy flawlessly on the hour. But there were a couple of observations that I have made. I noticed that the designers of the clocks then to get carried away with the designing that the focus of it as a clock got lost somewhere along the way. Look at the clock above. That is a pretty big clock about 2 feet high and note how tiny the clock face is. The clock face is around the size of a big wrist watch. The second thing I noticed was that all the clocks used Roman numerals. This clock above is a huge one at around a metre and a half and perhaps is one of the more unique ones. 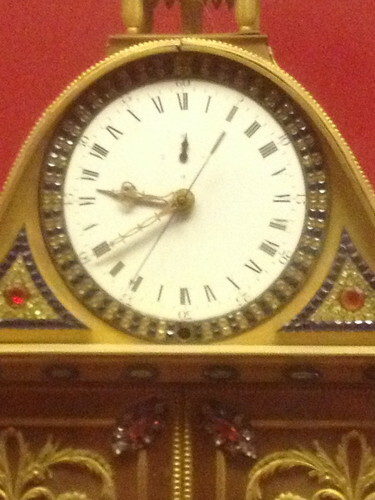 Here's a close-up of the clock face. Notice anything different? It has a 24-hour clock face instead of the usual 12.